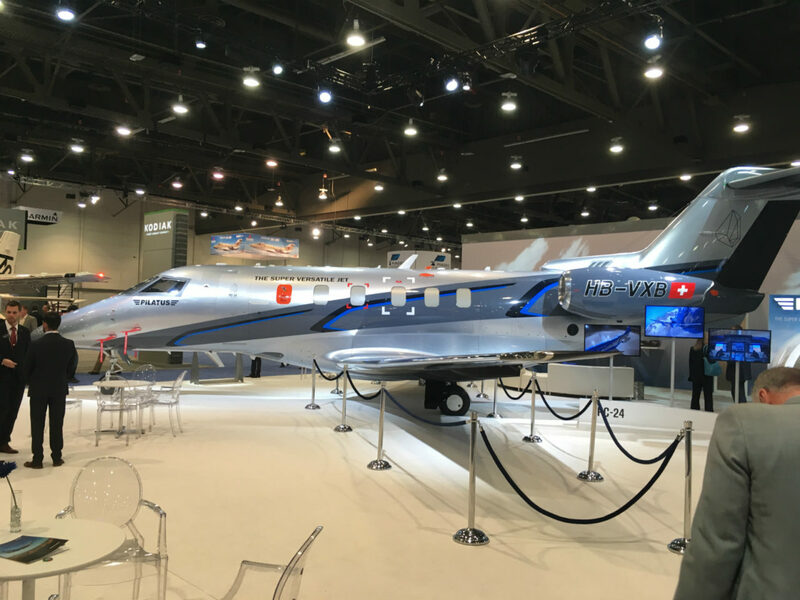 Pilatus recently displayed the PC-24 jet at NBAA in Las Vegas. PlaneSense, Inc. will soon take delivery of the world’s first Pilatus PC-24, with two more to follow in late 2018 and three in 2019. Read more here.